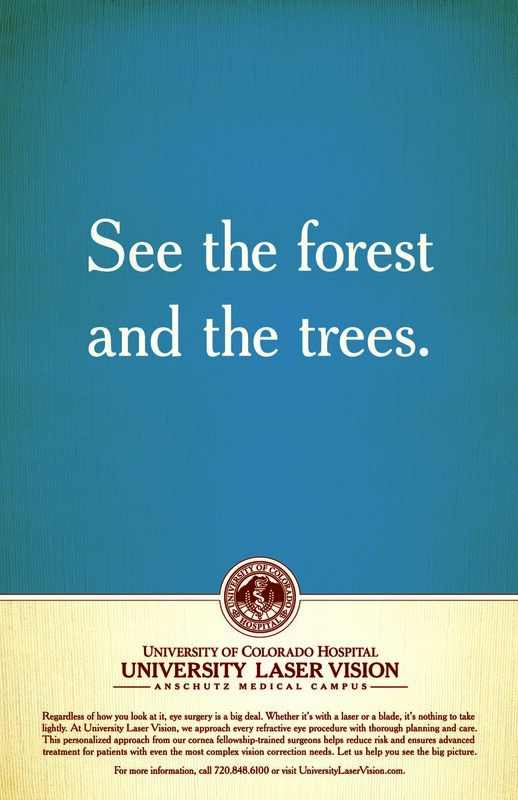 To promote their LASIK services, University of Colorado Hospital asked us to do a campaign in and around their medical buildings. 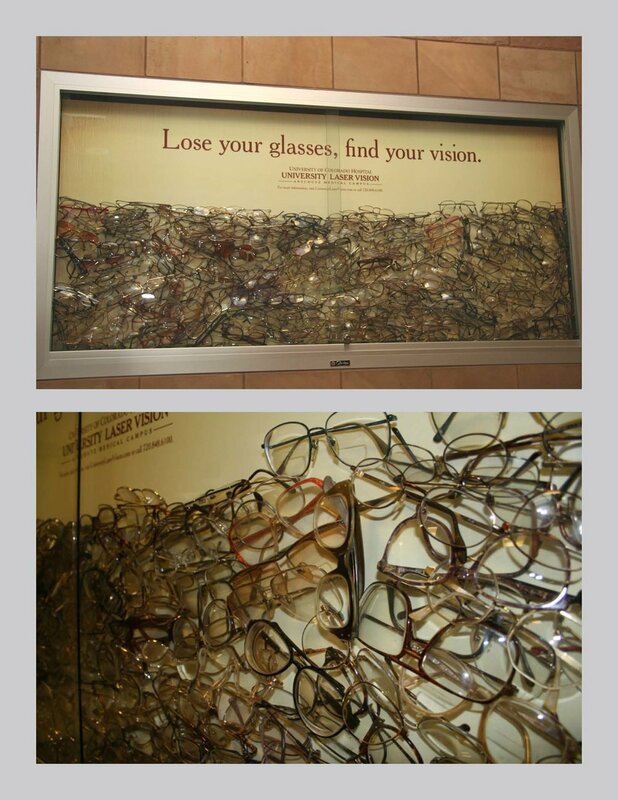 We started by filling their bulletin cases with real, discarded glasses. To really get the word out, we left these in the waiting rooms. And, finally, a poster to support the effort.